Come and build your dream home on this partially wooded lot in excellent location of West Cherokee County!! 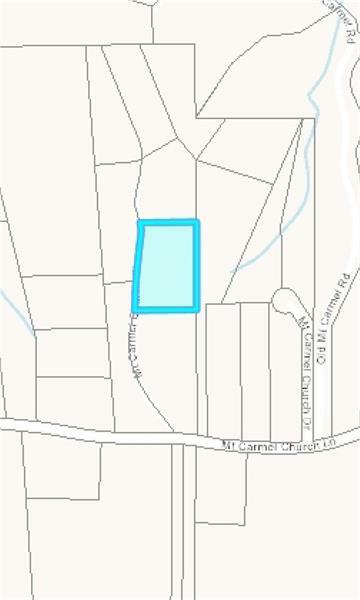 Large 2.02 acre Residential lot on Quiet dead end street; No minimum required sq footage; Minutes to Lake Allatoona! A representative from Metro Brokers has received your request to visit Mount Carmel Church Court on at .